List Your Rabbits for Sale! I want to buy a rabbit but I can’t find any near me! Well, I happen to know that there are LOTS of rabbits being raised around the entire USA and Canada (and internationally). So what is the difficulty? The difficulty over the last few years has been the onslaught of animal rights terrorism that has frightened some rabbit breeders into the shadows. This is, of course, exactly the desired result of those organizations such as PETA who wish to put a halt to all pet or animal ownership around the globe. And in the meantime, why should breeders cower in the shadows when there are a surprising number of folks desperately desiring to buy a rabbit or three? People love and need their pets, and some of them even discover the joy of rabbit breeding. They would love to find you. Raising-Rabbits can help you get the word out, and without excessive risk to you or yours. Our listings are offered to rabbit breeders who tend to have rabbits for sale now and again throughout most of the year. If you are a pet rabbit owner with a few bunnies for sale, you are welcome to post your rabbits for sale on our Facebook page. Alternatively, you can make a post at the bottom of the Rabbits for Sale page pertaining to the state in which you live. (for example, if you live in Pennsylvania, go to Rabbits for Sale, then page down and click the "PA" link under "Rabbits for Sale State by State." Feel free to contact us if you have questions. 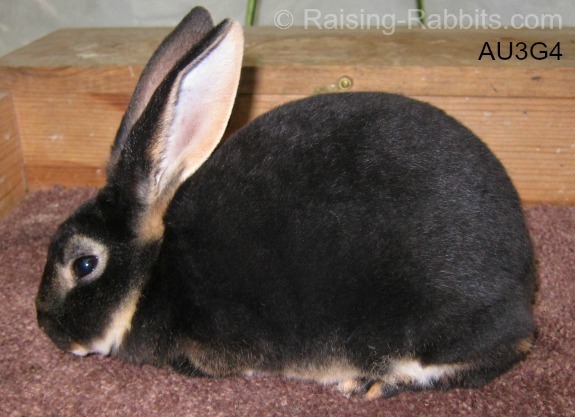 Advertise Your Rabbitry with a "Featured Rabbitry" Page on Raising-Rabbits.com! 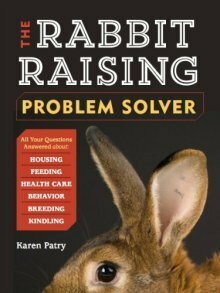 With a full web page dedicated to featuring your rabbitry on Raising-Rabbits.com. We'll tell your story and link visitors directly to your rabbitry website (or other contact information of your choice). Tell Me More About Featured Rabbitry Pages!